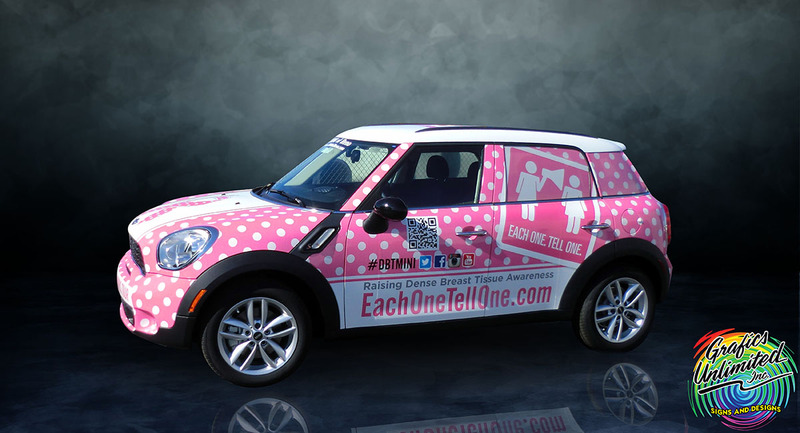 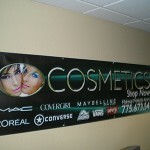 Grafics Unlimited can provide custom full color Banners and Flags in all sizes and designs! 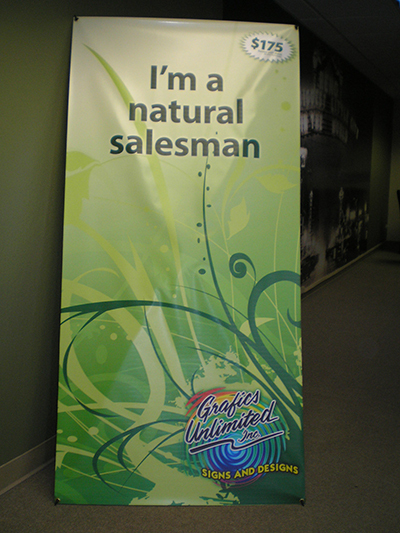 I’ts a perfect way to display your brand or message for trade shows, special events, temporary business signs and promotions. 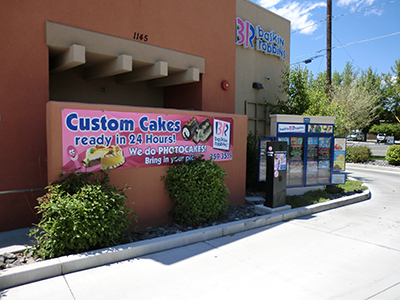 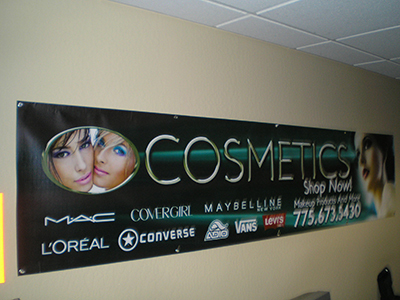 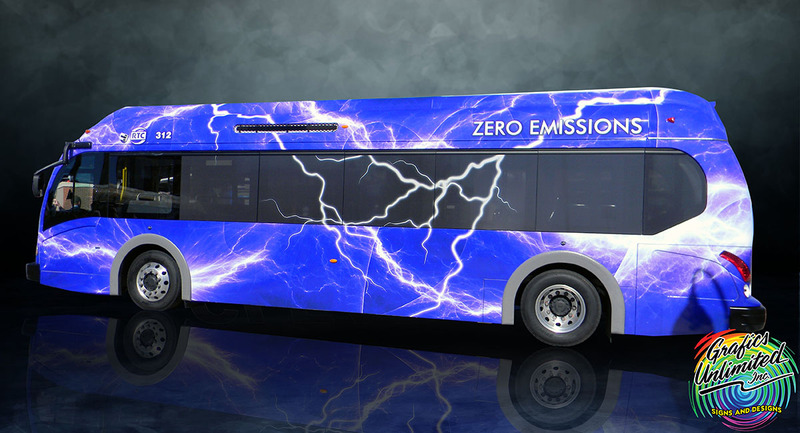 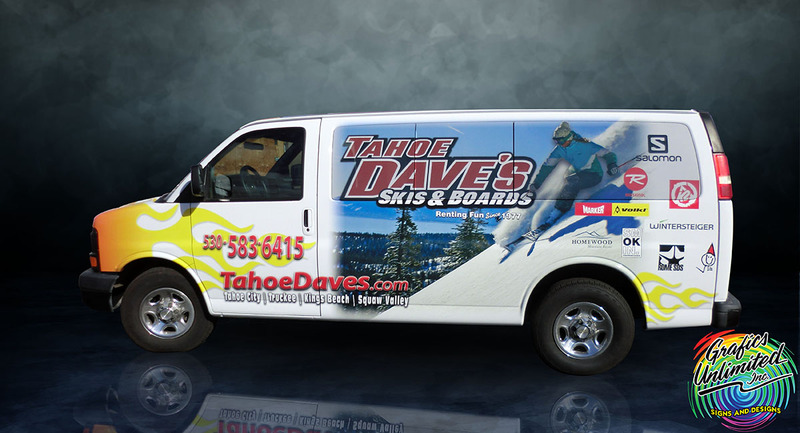 From retail store banners to outdoor heavy weight banners, we can deliver it all! 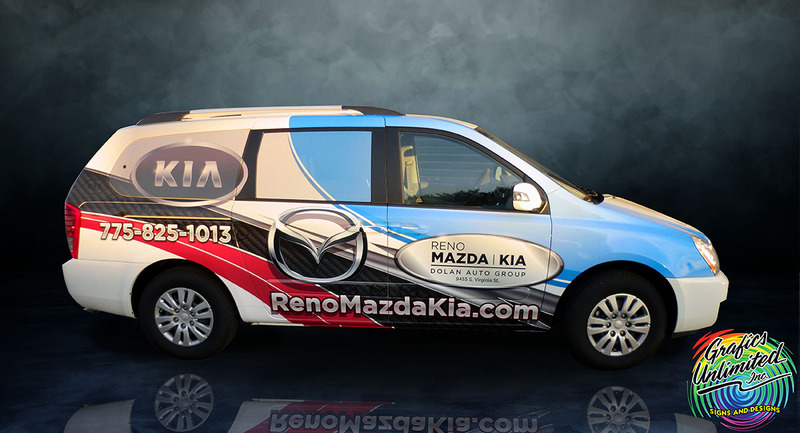 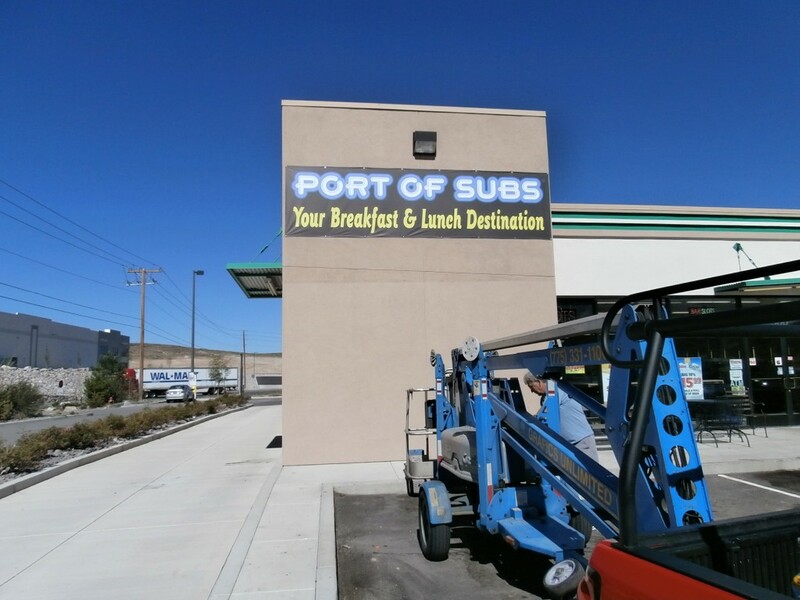 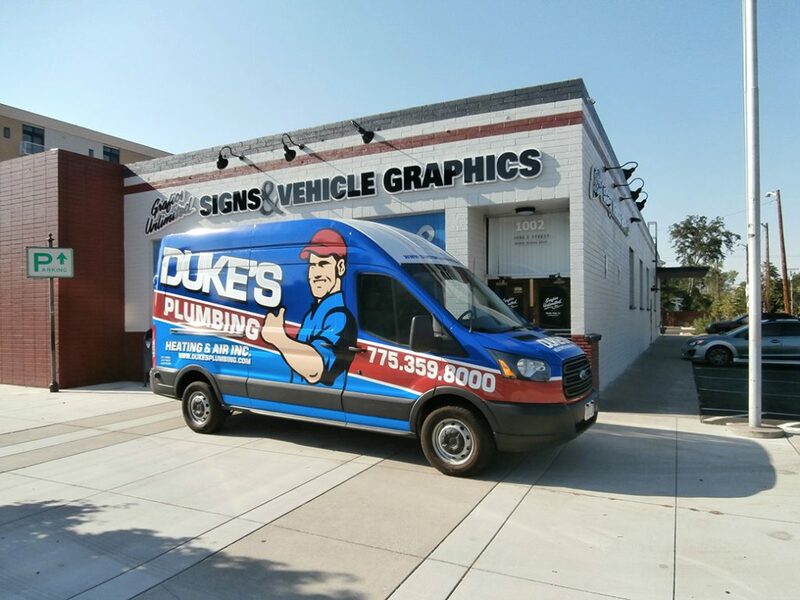 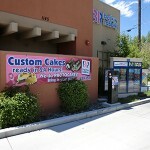 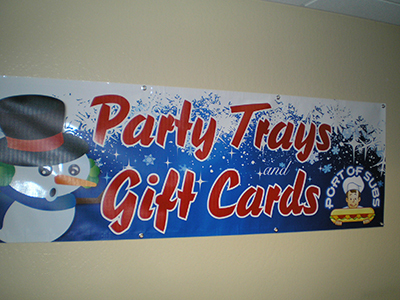 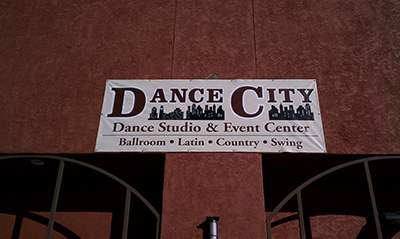 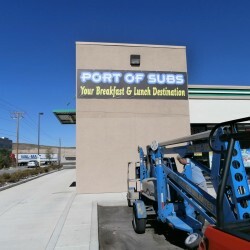 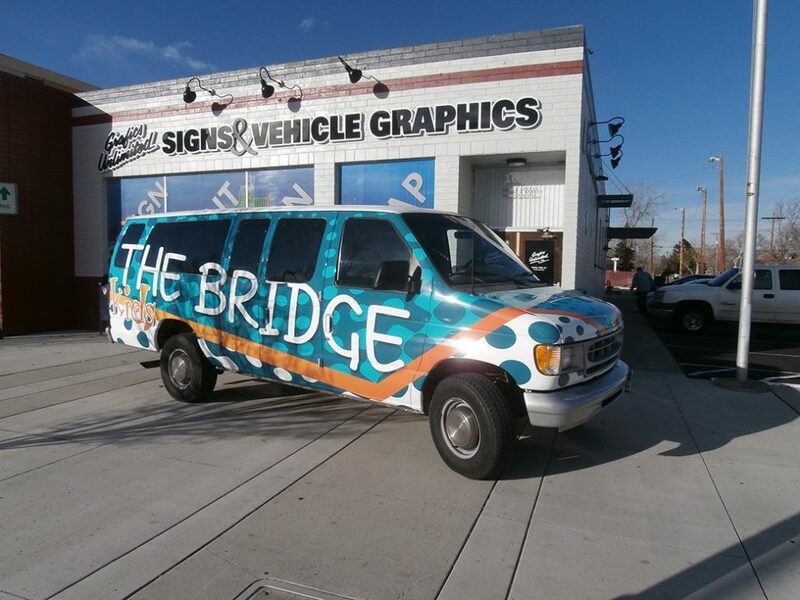 Custom banners are a great alternative when you need a sign printed on a budget. 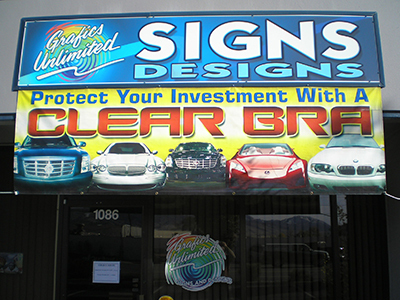 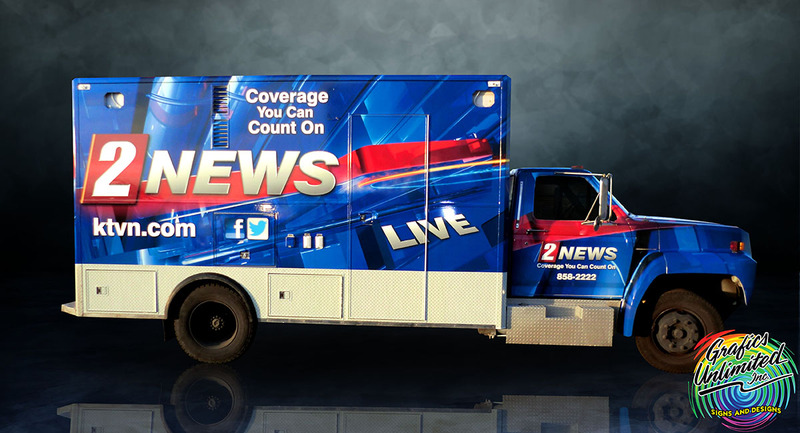 Grafics Unlimited offers, Mesh banners, Flag pole banners, Grand Opening Banners, Sports themed Banners, Retail Store Banners, and much much more! 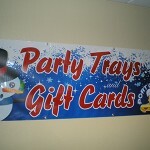 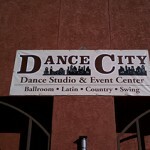 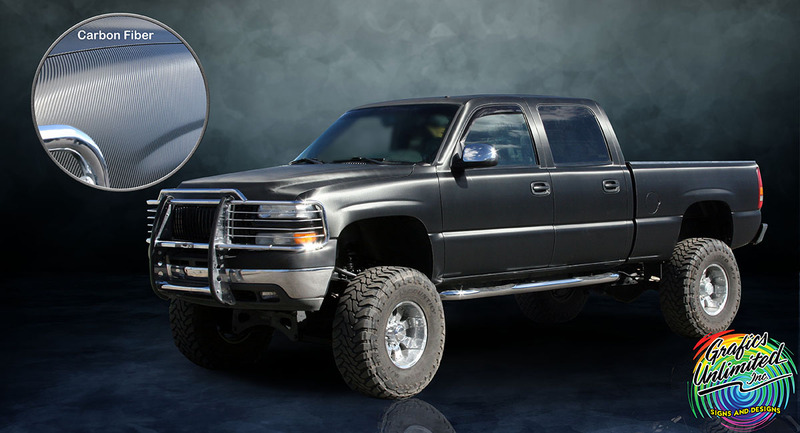 All of our Banners are custom designed just for you! 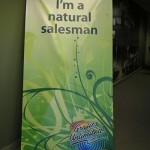 This way you can deliver the message that you need. 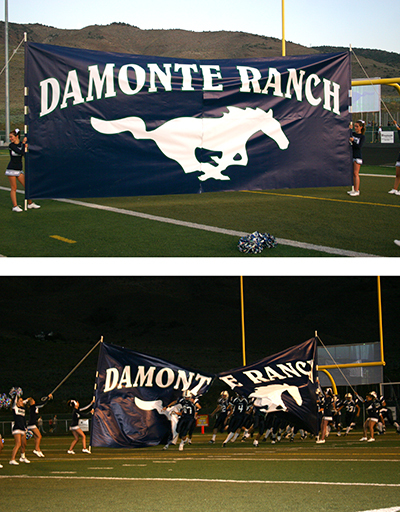 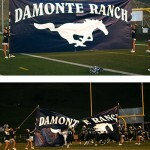 If you have any questions about Banners and Flags give us a call (800) 659-1216, (775) 331-1100 or contact us online. 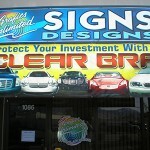 Flags and Banners are a cost effective way to advertise.